Whether you’re racing or cruising the open roads, you need to be able to count on your ride. With Hot Shot motorcycle products, you can be sure that your bike will continue to be reliable, while providing you with the performance you bought it for. 2015 Harley Davidson Road Glide Special FLTRXS. 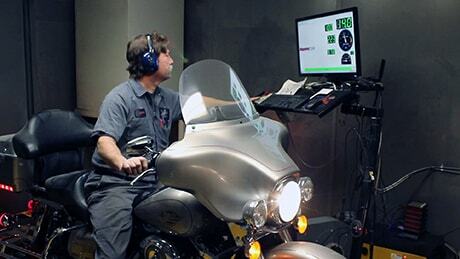 Dynamometer: motorcycle-specific DynoJet system. 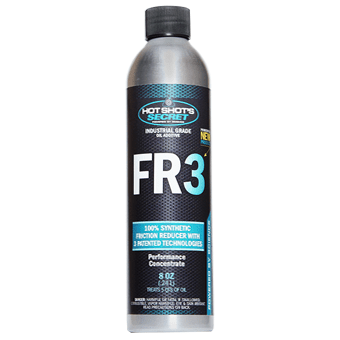 After 8 oz of FR3 motorcycle oil additive was added, an increase of 3.21 HP and an additional 3.39 ft/lbs of torque, an increase of 3.3% and 3.2% respectively. What are the benefits of FR3?